Mark your calendars for these can’t-miss island events. We’ve outlined a few of our favorites and listed the most popular events among locals and visitors alike. 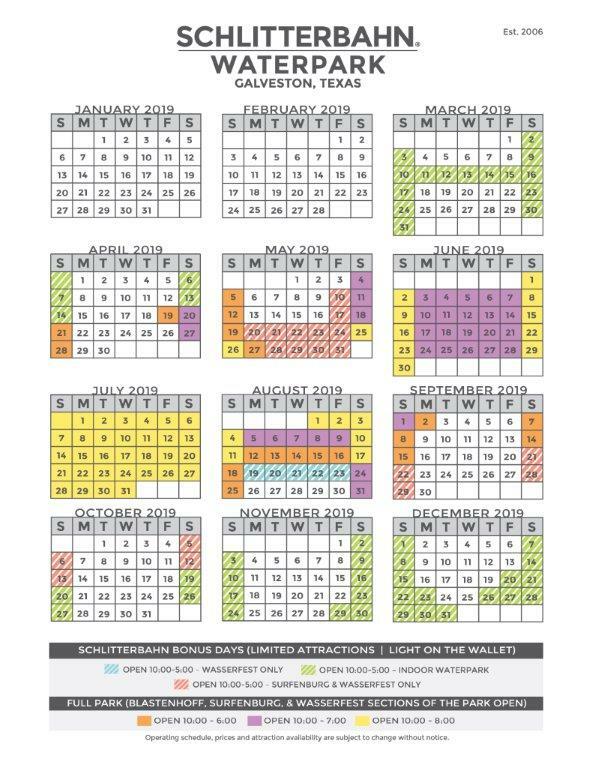 Feel free to call us at the Inn for specific dates, times, and additional information on any one of these exciting annual festivities. Taking place every six weeks in the Gallery District, the Galveston ArtWalk supports the local art community by showcasing original exhibits in both art galleries and alternative venues such as nearby boutiques and neighboring cafes. Discover new places to browse, buy, and learn more about art as you explore a historic neighborhood and mingle with other creative types. Come nightfall, peek into a more ‘chilling’ side of the island, if you dare! Tour a creaky Victorian mansion with a dark past or a haunted harbour with lingering ghosts. The spooky sights and scary stories are guaranteed to leave you with goosebumps! 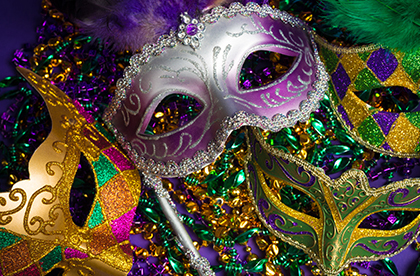 If you’re looking for a wild time, grab some beads and hit the beach for Mardi Gras! Galveston, the third largest Mardi Gras celebration in the United States, boasting elaborate parades, headliner performances, food, and other family-focused festivities. Join bird watchers, nature photographers and outdoor enthusiasts as thousands of birds take flight from the island each spring during their migration from the Gulf Coast to Central and South America. 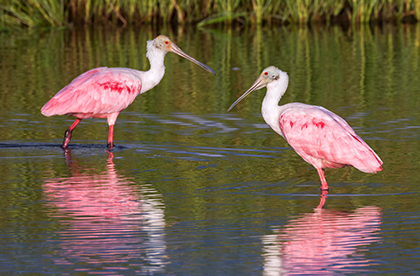 FeatherFest is the perfect opportunity to see over 2000 species along the Great Texas Coastal Birding Trail and enjoy 4 days of field trips followed by delightful evening social events and activities. The Memorial Hermann IRONMAN 70.3 takes place at the edge of the Gulf of Mexico, on Galveston Island, and offers athletes qualifying slots to the IRONMAN World Championship each year. 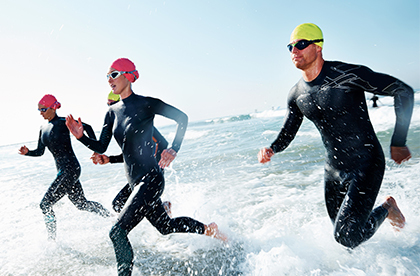 Come cheer on participants as they complete a 1.2-mile saltwater swim in Offats Bayou, a 56-mile bike along the Texas Gulf Coast and a 13.1-mile run through Moody Gardens. 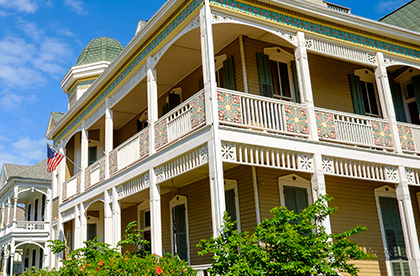 Embrace the beauty of the island’s privately owned homes during the annual Galveston Historic Homes Tour. 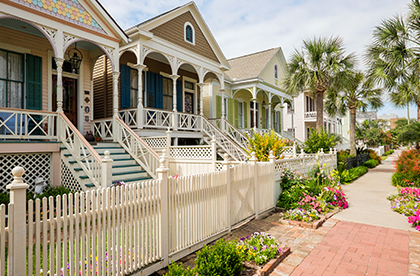 The Galveston Historical Foundation opens its doors to feature homes of all sizes, large and small, where people can dive into Galveston’s architectural history and enjoy lite bites and drinks around town. 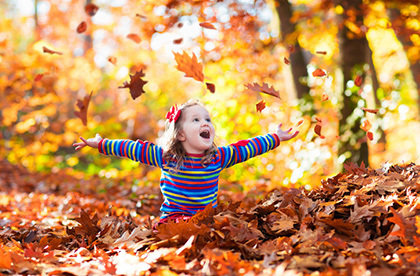 So many fun events take place this fall in Galveston. Check out the city’s thriving arts community during ArtWalk, October 13. The lively Greek Festival, October 13 and 14, brings together tasty Greek food as well as jewelry, artwork and more. ARToberFEST spotlights hundreds of artists. And raise your beer stein during Oktoberfest, October 26 and 27. Moody Gardens turns into Ghostly Gardens October 28. 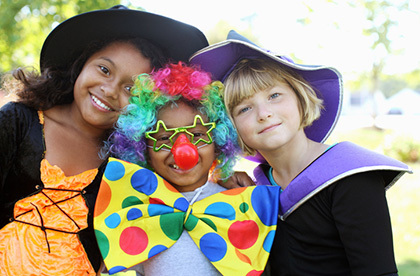 Bring the family for trick-or-treating and other fun activities, including face-painting, a kids’ costume contest and more. Grown-ups, don’t miss the Night of Terror Film Festival, happening on two consecutive Saturdays, October 20 and 27 and featuring some of the scariest horror movies ever made. Boo! Lone Star Rally cruises into the island each November for a weekend of jam packed entertainment for all ages. 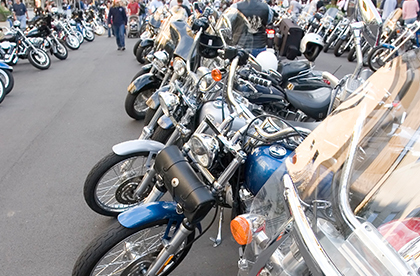 With juried bike, truck, jeep and classic car shows - and free concerts on two stages -there’s truly something for everyone to enjoy. 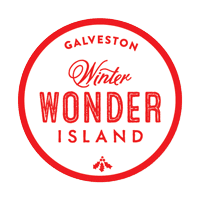 Galveston has over 50 fun-filled events for the holiday season between November and January. It's no wonder it has been dubbed the Winter Wonder Island! 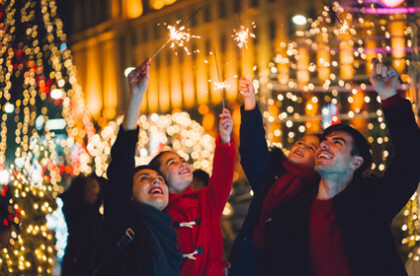 You can’t help but get into the holiday spirit at Moody Gardens, where fun activities and attractions abound, something for the whole family. Take in a holiday 3D film, glide across an ice skating rink, whoosh down an arctic slide, and pose for photos with Santa. 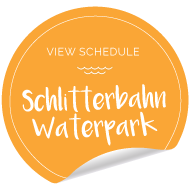 Plus enjoy live entertainment, great food and so much more. 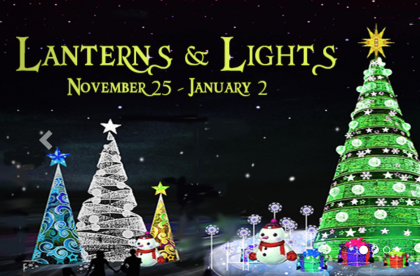 November 11 - January 7, opens at 6:00 p.m.
Brighten up the holidays with a tradition for families and groups alike. 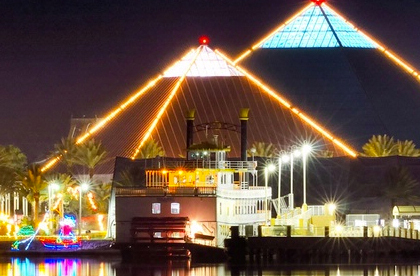 A mile-long trail with more than one million lights and lighted scenes take you around the Moody Gardens property with spectacular views Galveston Bay. Enjoy the area’s only outdoor skating rink, concession areas with hot chocolate and festive food, holiday buffets, live entertainment and more. 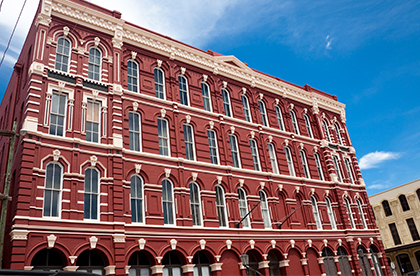 No trip to Galveston Island is complete without visiting the Historic Downtown, Strand & Seaport. Once known as the "Wall Street of the Southwest", Galveston's famed avenue, The Strand, anchors the historic downtown. Recognized as a National Historic Landmark for its outstanding collection of 19th century architecture, today The Strand is the heart of a vibrant downtown and waterfront offering shopping, dining, museums, entertainment, accommodations and nightlife. Wear your walking shoes, because the 70+block historic downtown has much more to offer beyond The Strand, and it's all within walking distance! For over 40 years, Galveston’s world-famous festival has been held at The Strand National Historic Landmark District. 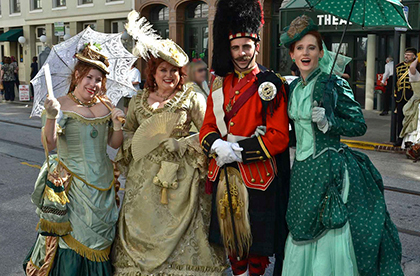 Based on 19th-century Victorian London, it features parades, non-stop entertainment on six stages, strolling carolers, roving musicians, and a host of costumed vendors peddling wares from street stalls and rolling carts - overflowing with holiday food and drink. 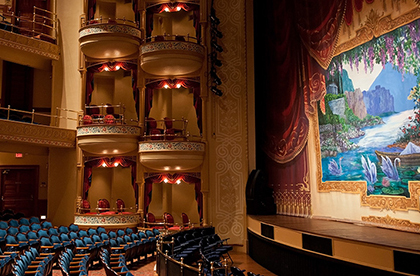 The holidays are full of live entertainment and special performances at The Grand 1894 Opera House. Broadway musicals, iconic stars, stand up comedy and lots of live music help to ring in the season each year. 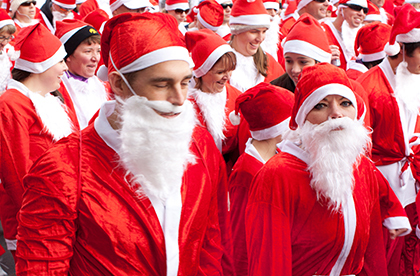 Throughout the Merry month of December, visitors can spot Santa surfing at Schlitterbahn, taking pictures at The Strand, riding aboard a train at the Railroad Museum and racing along the beachfront with 4,000 others during the Santa Hustle Half Marathon. 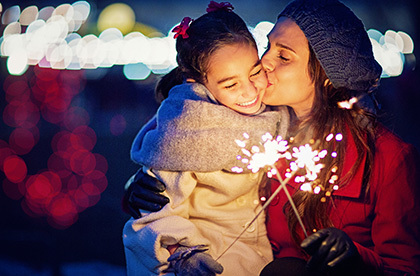 Start a new family tradition of exploring the island each holiday season. With close proximity to Galveston's premier seasonal celebrations, the Inn makes for the perfect winter escape! 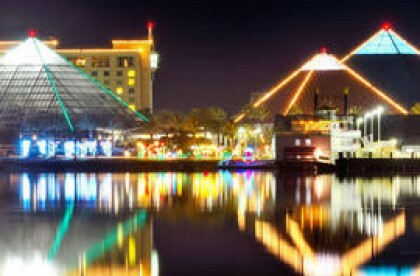 Enjoy ice sculptures, ice skating, snow tubing, train rides and photos with Santa Claus himself at the Moody Gardens Festival of Lights among other events taking place across the island each December.